We are starting to feel rather Christmassy here at GoClimb as we approach the festive period and we recently had some great news from Santa’s home in the North Pole. You guessed it – Santa is having a break from his extremely busy schedule and coming to visit all of the good boys and girls at GoClimb. Santa will be coming to GoClimb on the evening of the 11th December between 5:30 – 6:30pm. He will be bringing a selection box for all of the children and then there will be the chance to get your photo taken with him too! 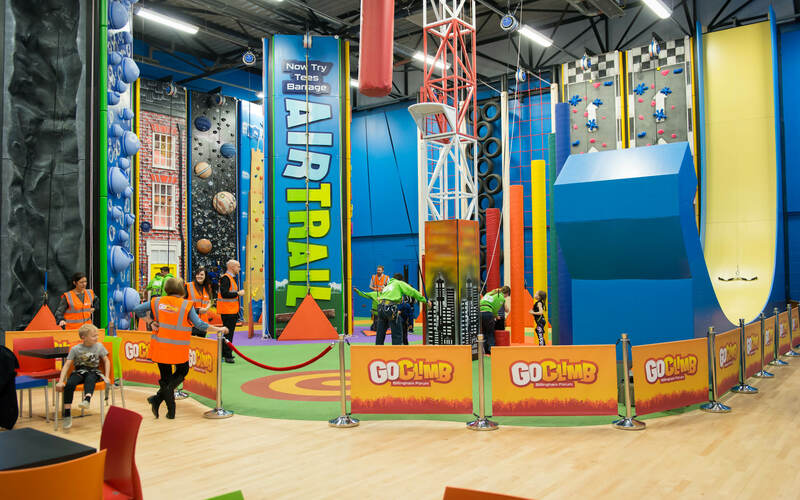 Santa will then be taking on the challenges at GoClimb! Will he take on the drop slide or the leap of faith or will he play it safe on the climbing walls! Whatever he chooses, this session will be filled with festive fun. 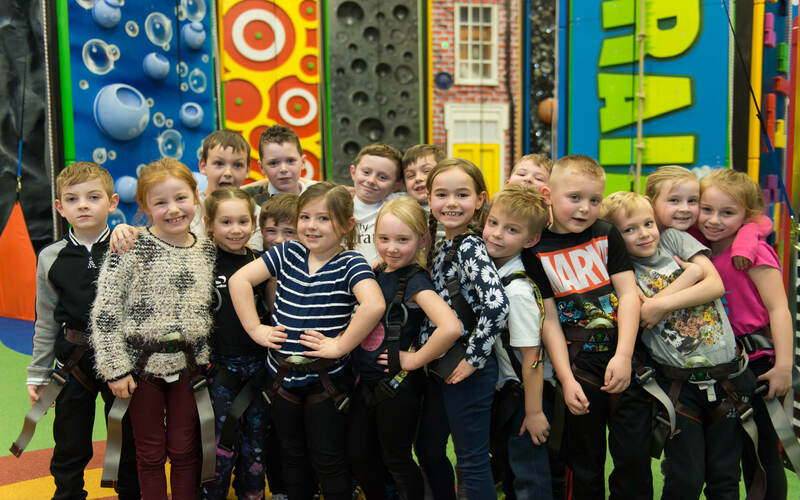 Of course you will be able to join in with Santa too and take on the many challenges at GoClimb. There is only one session so you will have to be quick to get your tickets before they sell out! Get your tickets here.